Since their 15-run win over England in the ICC Cricket World Cup 2015, Bangladesh have defeated Pakistan, India and South Africa in bilateral series on their home deck. As recent as this Wednesday, New Zealand became their latest victim as they were thumped them by five wickets in the last match of the tri-series in Ireland. Throwing light on the ICC ODI rankings, Bangladesh have jumped to No. 6 with 93 points, their best ever. In the rankings, they are above Sri Lanka, Pakistan and West Indies - all former world champions. Bangladesh will be featuring in the Champions Trophy for the first time since 2006. With the kind of form they have been in the past year, NONE of the team will take them lightly. Their current on-field efforts have put them in a position where they are good as any other team in the tournament. Tamim Iqbal announced his arrival in England with a 93-ball 102 against Pakistan in a warm-up match. The innings was comprised of nine fours and four sixes. Talking more about his form, he was Bangladesh's highest run-scorer in the recently culminated tri-series in Ireland. In four matches, he had scored 199 runs at an average of 66.33. Someone of his experience will be crucial for Bangladesh at the top of the order. Imrul Kayes and Soumya Sarkar are most likely to complete the top order. Rahim and Shakib have the experience in them to take the start forward. The duo have it in them to change gears during the death overs. In the previous major ICC 50-over tournament, Mahmudullah had scored 365 runs in six matches at an average of 73 and a strike rate oof 81.83, including two centuries. Captain Mashrafe Mortaza would be hoping that the big-match player in Mahmudullah comes of good in the Champions Trophy as well. Mortaza will have to lead from the front. Apart from being useful with the bat, Mosaddek Hossain and Mehedi Hasan Miraz can bowl some quality off breaks as well. Hence, they are likely to play a huge role in the line-up. You can praise Mortaza as much as you want but it will still be less for his personal form in the past year has also been on the rise just like his captaincy. In the past year, he clinched 26 wickets in 15 matches at an average of 24.96 and a strike rate of 30.3, better than his career average of 30.11 and strike rate of 38. To add variety to the fast bowling line division are Taskin Ahmed and Mustafizur Rahman. With his height, Ahmed can easily extract bounce from English wickets. On the other hand, Rahman can deceive the best in the business with his cutters. Scoring runs off him is no mean task. 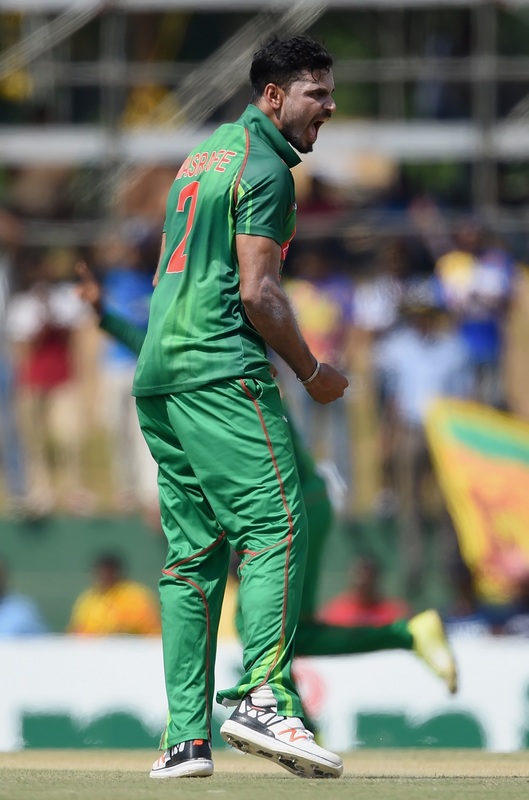 Sabbir Rahman will be the first one to walk into the playing eleven in place of a batsman. 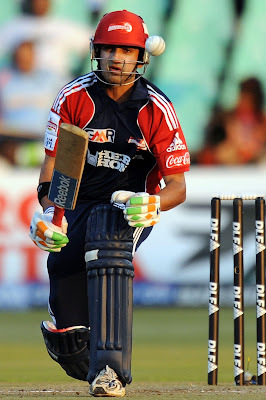 His ODI strike rate of 93.31 is proof to the fact that he scores freely, irrespective of the opposition. In Rubel Hossain and Shafiul Islam, Bangladesh have two right-arm pacers who can up the ante with their pace. Bangladesh have also included left-arm spinner, Sunzamul Islam, in the squad. 01/06/2017 (Thursday) - England vs Bangladesh at The Oval, London.